Patriot, Jamaican, Caribbean, Pan African, Humanist, Radio Personality, DJ. I am a over 20 year Journalist for Caribbean Today Magazine, WRFG Radio, Cross Over Media and several media outlets in the Caribbean and the US. All is we just wanted to connect with you all to go to rehearsal. She fell asleep at my friends. I believe him. But, a man of his caliber should not engage in such conversations, especially with total strangers. We have too much to up hold to be talking about whether he could get the “hook up” on something. 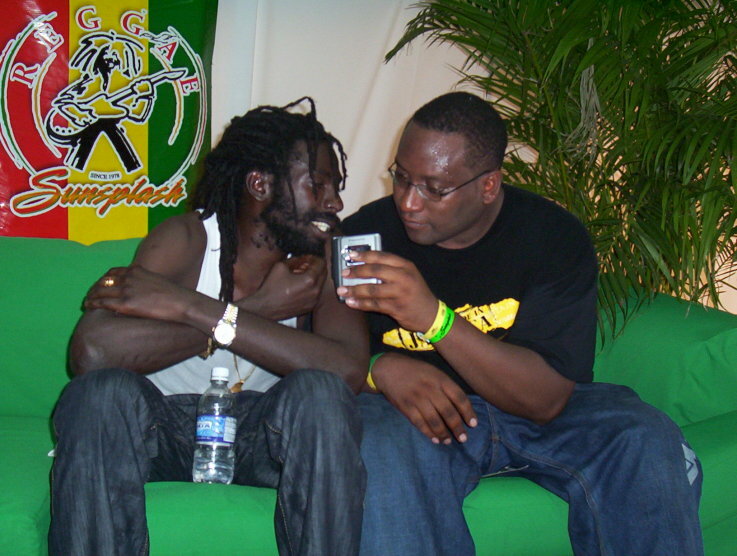 10 years is waaaay too much time for the dumb shyt Buju admits to. it is ALWAYS an informant. These are THOUGHT CRIMES. the system creates the crime, many people sit in jail based on hearsay testimony, no evidence, it is sad that these men who are trying to gain favor to reduce their own sentence do these terrible things. OK, an artiste like Buju should not have been associated with drug dealers and trying to invest in the white stuff especially since him sey him a Rasta…poor example for a dread who should be saying culture tings. But Ilike the Pracher dem seh, ‘Do as i say but don do as I do’ stands for all? Tell Buju him shoulda read the book on Drug dealing especially in Miami before him try fi think bout being a dealer…we a rasta and very embarrassed fi dem involvements and exposure to dealers..so a beaten Buju a get fi the wrong still so him hafe pay fi dat still even though we love him..just like we yuth dem..